Due to daily stressors, such as posture, repetitive strain, sports injuries and stress we can develop spinal misalignments that can interfere with the body’s ability to heal and self regulate. This, in turn, can cause you to experience symptoms including pain. The brain communicates with the nervous system to coordinate your bodily functions from digestion, to breathing to immune response. Nerves run through the length of your spine and throughout your body and the nervous system is just like any communication system: it sends messages. Often when the nervous system is affected it will cause a number of symptoms, including fatigue, pain, tingling, numbness or weakness, to name just a few. Pain and symptoms are not normal. They are a warning sign, letting you know that something is wrong. Making sure this communication network is working at its best ensures your body will be working better and healing better. Chiropractors use gentle hands-on techniques to effectively alleviate and correct the causes of your problem with most of the focus being on your spinal function. Being a primary health care profession, Chiropractic Care can be applied to a wide range of patient concerns rather than being limited to solving one particular condition. Chiropractic adjustments are designed to relieve the imbalances responsible for pain in your spine, your nervous system, joints and muscles as well as addressing the problems these conditions might be causing to the nerves in your spine. What will your Chiropractic experience be like? Chiropractors use their hands to apply focused, gentle pressure on your spine, a process known as an adjustment, to address the cause of the problem. We will also take steps to ensure your condition is managed for the best long-term results. This may show you the best way to prevent the same problem recurring, doing rehabilitative exercises or making simple changes to your lifestyle, which have a big impact on your long term health and wellbeing. 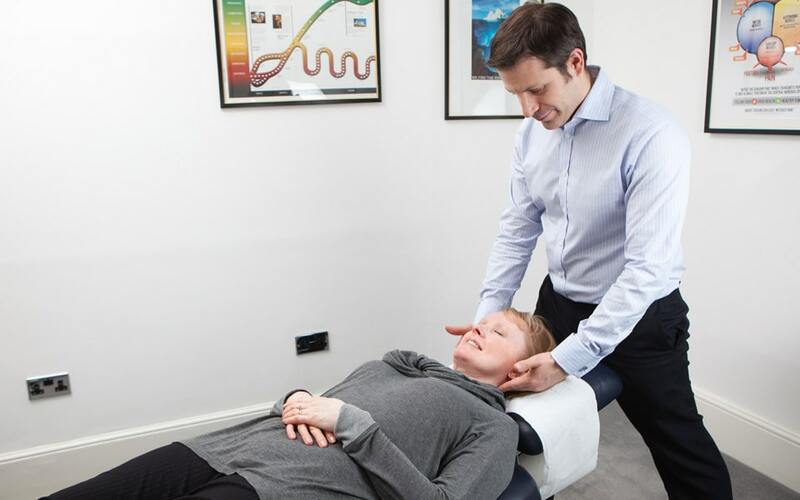 What many people who regularly experience Chiropractic treatment really appreciate is that they get great results and it’s a non-invasive course of treatment involving no drugs or surgery.